Fabulous shot and compsition, fav! love the colours in this one! And a whole wall of colour - so good. 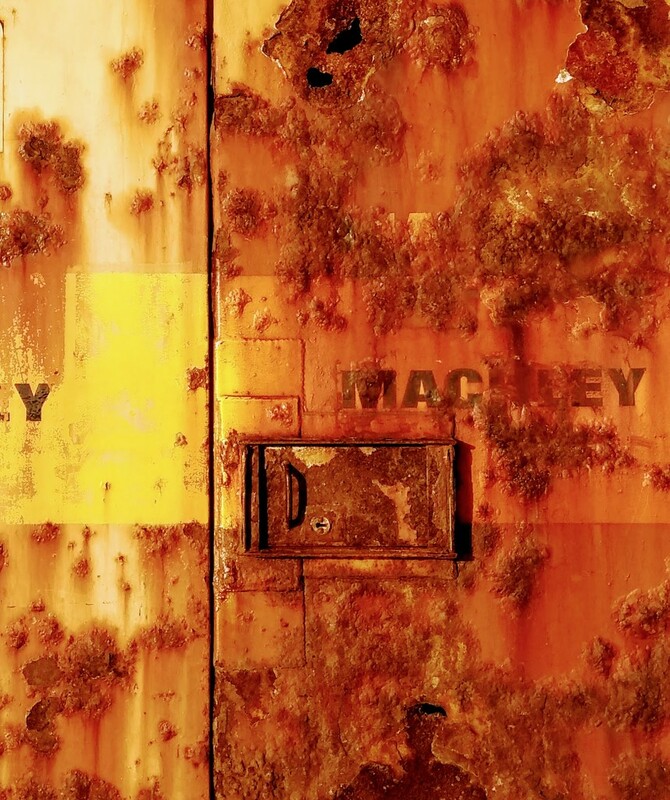 I love the rust and colours in this one. These are both super! I think this is my favorite of the two. More rust and color! Awesome on black.